See how the new Nissan Rogue with ProPILOT helps ease driver fatigue. The Nissan Rogue is one of the top-selling small SUVs in America and the Japanese automaker just made it better. 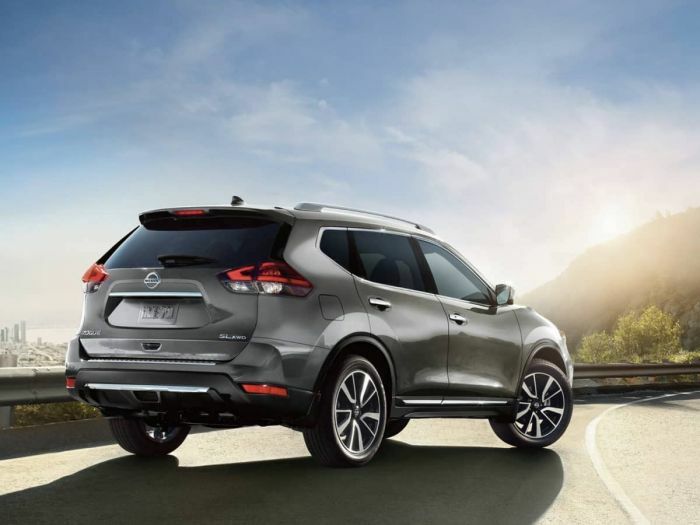 The 2018 Nissan Rogue gets a new ProPILOT assist technology which provides assisted steering, braking and accelerating during single-lane highway driving. Nissan says it’s the foundation for fully-autonomous driving in the future. This week we drive the top-of-the-line 2018 Nissan Rogue SL AWD in the mountains of Colorado.